Average fuel economy improved year-over-year, emissions dropped. 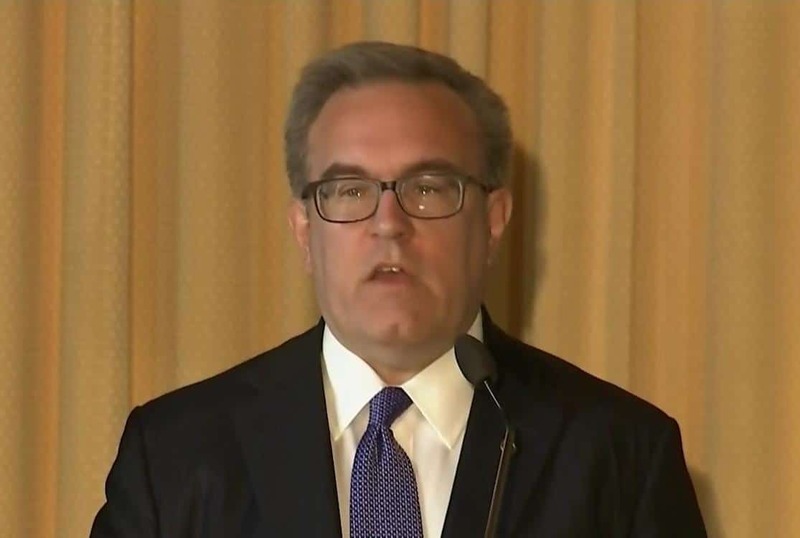 EPA Administrator Andrew Wheeler argues that the CAFE changes are getting cleaner, safer cars onto the road faster than under the Obama rules. The Trump administration is arguing that its deregulation polices are helping reduce the amount of heat-trapping carbon dioxide emitted by automobiles. 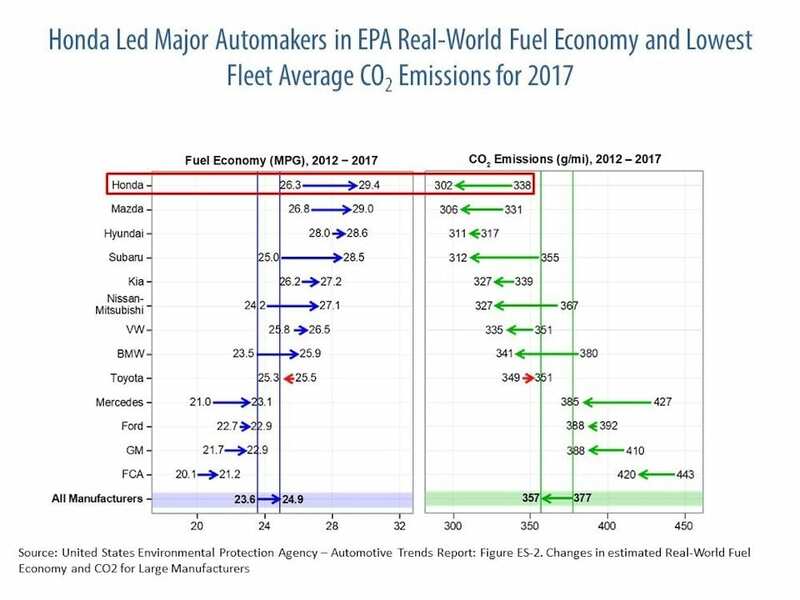 In a report issued this week, Trump’s EPA said auto manufacturers continue increasing fuel economy and reducing pollution through innovation. Twelve of 13 top automakers showed improvement. Honda leads all automakers in fuel economy rankings, according to a new EPA report. If you’re looking for a real gas miser of a vehicle, start with Honda. The Japanese automaker is the most fuel-efficient automaker in America says a new report from the U.S. Environmental Protection Agency. 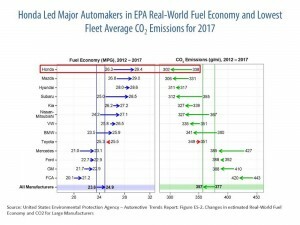 Honda has the highest fleet average fuel economy and lowest carbon dioxide emissions of any major automaker for the 2017 model year, the latest year for which full data is available, according to the report. A “seamless” blending of exterior and interior design. 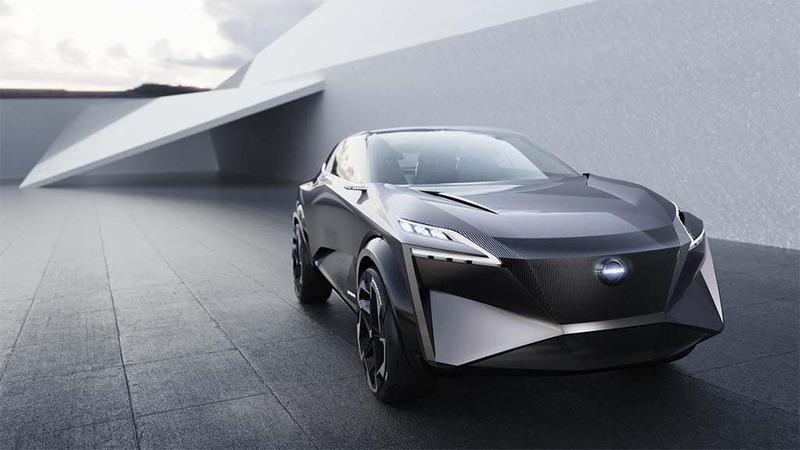 Nissan designers opted for a sharper and more angular approach to the design of the IMQ. Make that battery-electric CUVs, for the concept vehicle that debuted today at the Geneva Motor Show reveals the next-generation e-Power system, an all-electric powertrain that you might think of as the familiar Nissan Leaf on steroids. Actually, that is a bit misleading, as the Nissan IMQ carries with it a 1.5-liter gas engine that serves solely as a generator, providing energy when the battery is drained. That’s the same approach BMW has taken with its little i3 city car. The internal combustion engine never actually provides direct power to the wheels. Jeep Renegade-sized SUV a smaller alternative to current Alfa Stelvio. 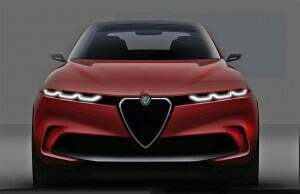 The Alfa Romeo Tonale Concept will offer a plug-in hybrid driveline shared with Jeep. Named after one of the most famous passes through the Italian side of the Alps, the Alfa Romeo Tonale provides a vista into the future of the brand as it both expands its line-up of SUVs and begins rolling out an array of battery-based vehicles. Though the model that debuted today at the Geneva Motor Show is officially just a concept, the Jeep Renegade-sized crossover will soon join the Alfa line-up as a more compact alternative to the brand’s current Stelvio model. Tonale, meanwhile, highlights Alfa’s electrification plans. 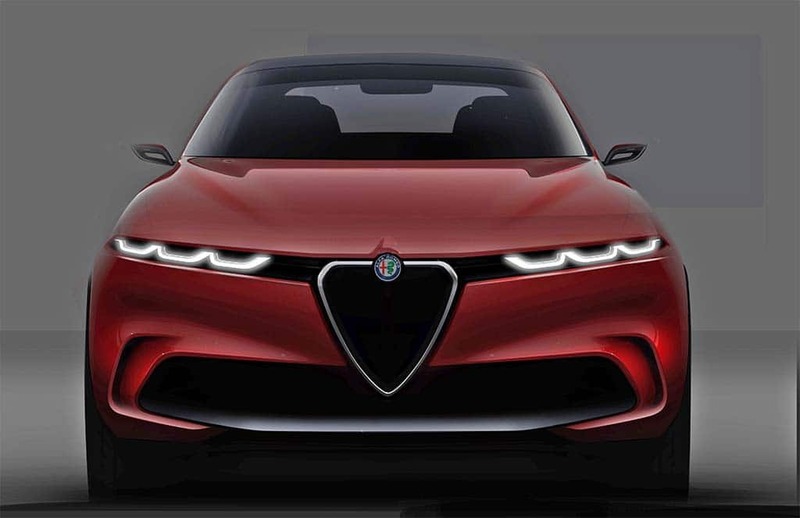 First outlined by Sergio Marchionne, the late CEO of parent Fiat Chrysler last June, Alfa plans to offer a wide array of battery-based offerings, including two plug-in hybrid halo cars. Concepts, shooting brakes, super cars: Show's got it all! The 89th edition of the Geneva International Motor Show is now in its second day. Thousands of journalists, executives and other industry types at the Palexpo are examining many of the new introductions; however, there is still a slate of debuts to go with more EVs, shooting brakes and sports cars. VW’s luxury brand accelerates electrified line-up. Audi plans to debut four PHEVs in Geneva. We’ve been hearing a lot about Audi’s plans for all-electric models like the new e-tron and the planned e-tron GT that debuted at the Los Angeles Auto Show last November. The automaker even made that the subject of a well-received ad during this month’s Super Bowl. 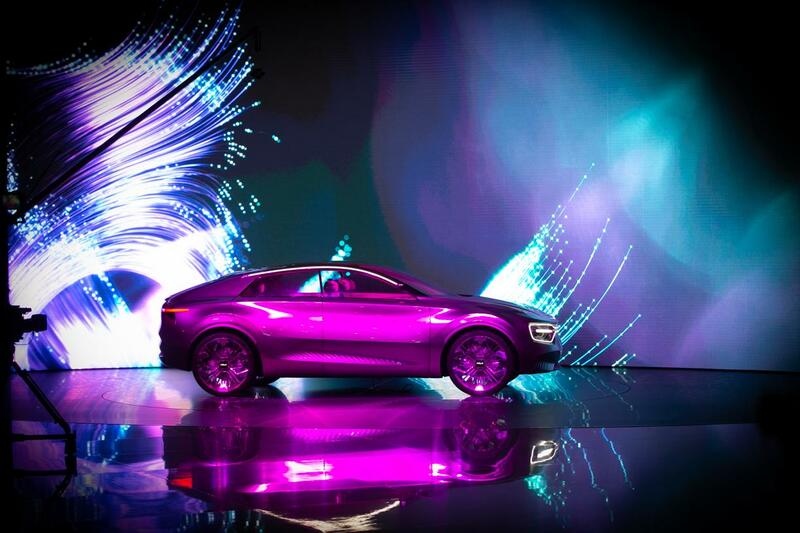 And it has another model, the Q4 e-tron coming to Geneva. But the luxury brand has a much broader electrification strategy under development and it plans to put an assortment of plug-in hybrids under the spotlight during its news conference at the Geneva Motor Show next month. 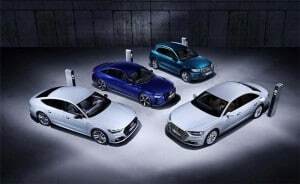 In all, the event will mark the debut of four during PHEVs, including versions of the A6, A7 and A8 sedans, as well as the Q5 sport-utility vehicle. The show will also see a shift in Audi’s battery-car nomenclature. Going forward, plug-in hybrids will be referred to with the designation “TFSI e,” rather than e-tron. Ford is first automaker to enlist in the program. Ford's electricity for its facilities stretching from Dearborn to Detroit will now come from green resources, like this wind turbine. The smoke and grit from the Ford Motor Co.’s sprawling Rouge complex embodied in Charles Sheeler’s fabled pictures from the 1920s have long been part of the of the Motor City’s lore and heritage. 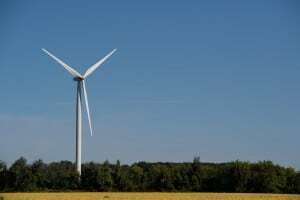 However, Ford and DTE Energy, a local energy provider, are vowing that key parts of the Rouge as well as other key Ford installations stretching from Dearborn to Detroit’s Corktown neighborhood, including the Michigan Central Train Station that will become a part of the company’s research and engineering campus, will be powered by electricity generated by wind and solar power. A combined VW-Ford battery-car program seems to have come un-plugged, however. An under-the-skin look at VW's modular MEB battery-car platform reveals the skateboard-like layout. Volkswagen is plugging into battery power in a big way, the German automaker planning to launch 50 or more all-electric models by 2025, an aggressive push that will have it betting heavily on a single new platform it is developing. 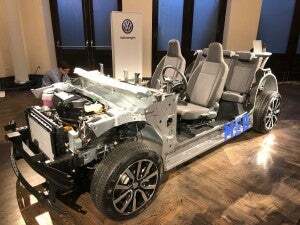 Dubbed the MEB, this flexible, modular “architecture” will be used to underpin the vast majority of battery-electric vehicles, or BEVs, that will be offered by VW’s dozen different passenger car brands. The MEB has been a topic of discussion between VW and Ford Motor Co., the two companies recently launching a joint venture to develop light commercial vehicles. They also are exploring ways they may be able to work together on the development of electric vehicles, possibly using the new VW platform — though a senior Ford official cautioned that this might prove more difficult than originally hoped. 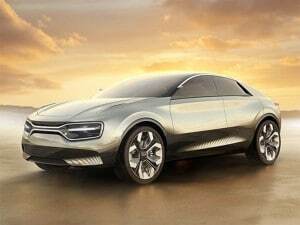 “The future, for us, is really a dedicated EV platform,” said Matthew Renna, vice president of e-Mobility for Volkswagen’s North American Region, a platform “flexible enough to cover a broad gamut of products ranging from an entry level subcompact up to models like the ID. Buzz minivan and even midsize SUVs. 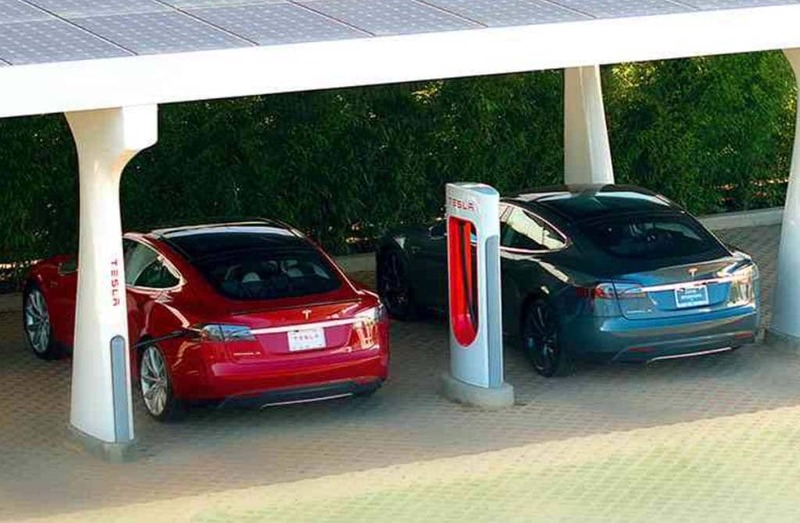 Electrify America turns to Tesla Powerpack for new charging stations. Tesla will spend $218 million to acquire Maxwell Technologies, an energy company that could help it both reduce battery costs and develop a battery alternative called an ultracapacitor. Separately, Electrify America, a company dedicated to promoting and supporting electric vehicles, plans to use Tesla’s Powerpack battery backup system at more than 100 of its EV charging stations. “We are always looking for potential acquisitions that make sense for the business and support Tesla’s mission to accelerate the world’s transition to sustainable energy,” Tesla said of the planned purchase of Maxwell in a statement.